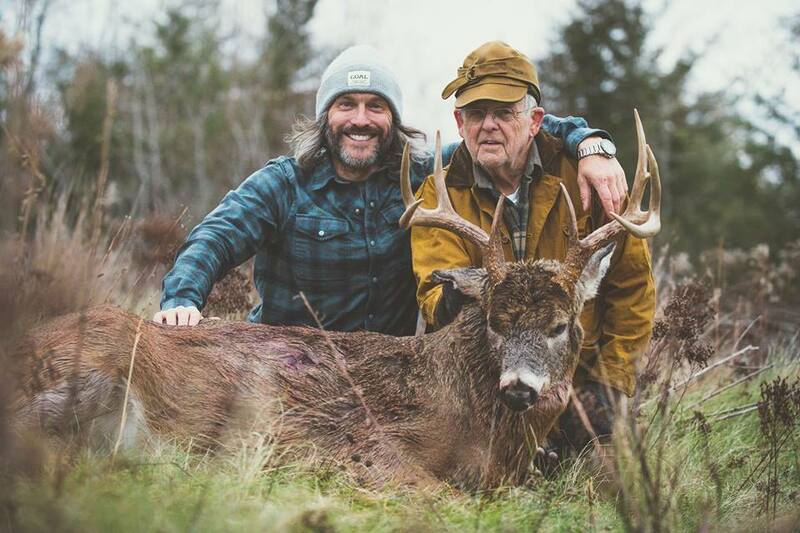 In this episode we chat about Marks first buck harvest with a tradbow. 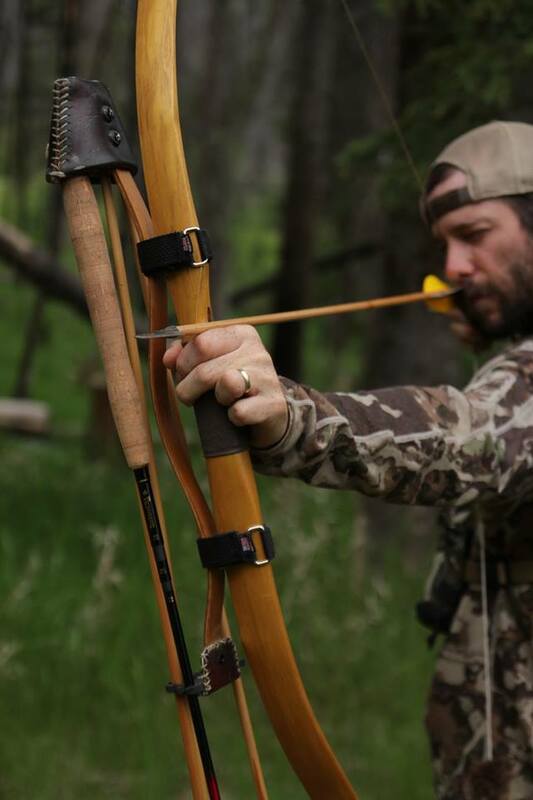 We discuss the anticipation of the ATA show and go on many other tangents about traditional archery. 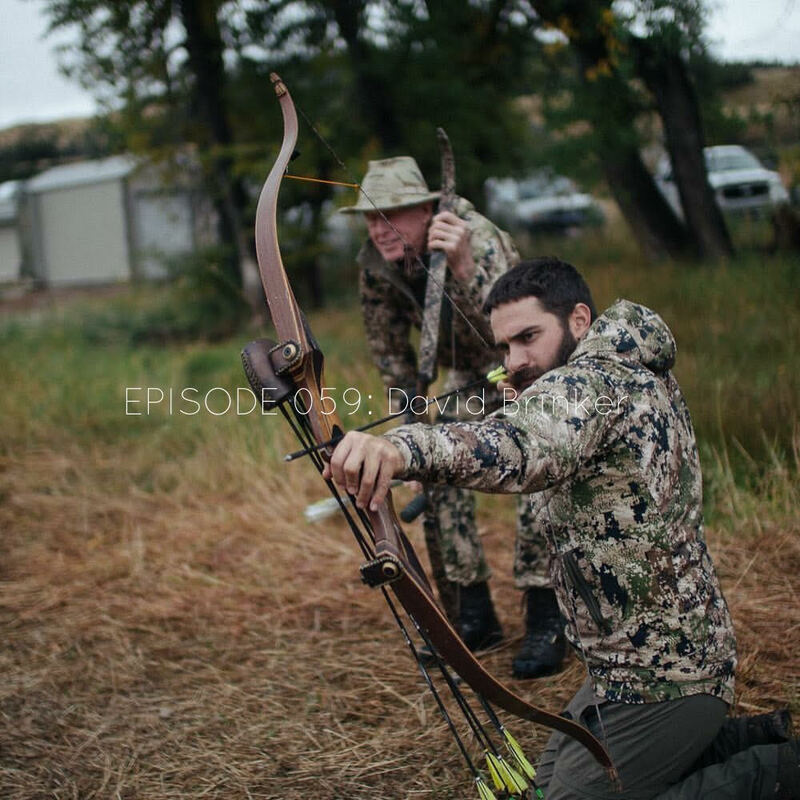 In this episode we discuss our giveaway of not only one but two RER Bows with Chester Floyd. We dive into Chester’s hunting season and his persistent pursuit of mountain lions. In this episode we discuss our 2017 whitetail seasons and our switch to Sitka. I hope you understand our decision because it wasn’t easy, and we are excited to be back behind the mic.